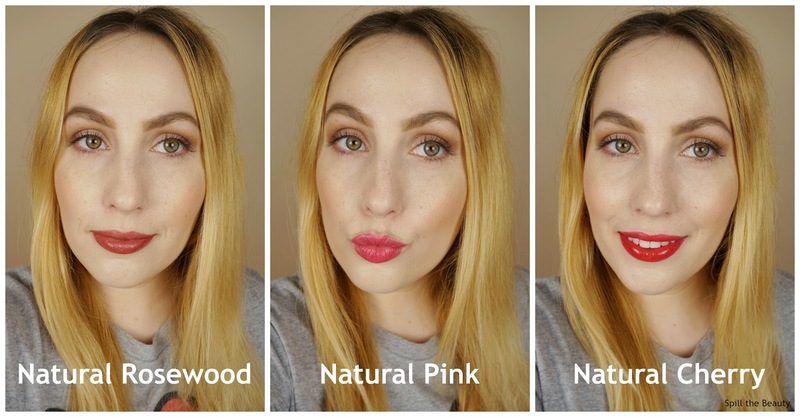 Could liquid matte lipsticks be on their way out? 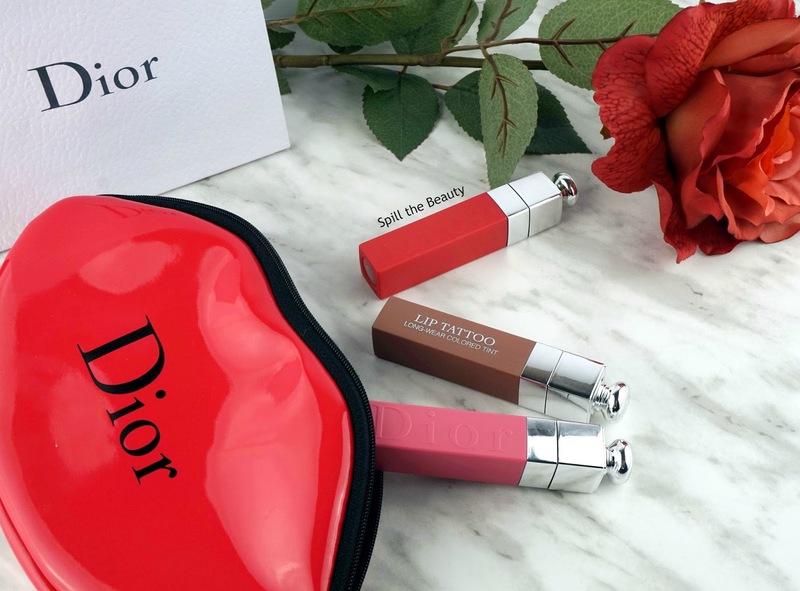 I sure hope not, but if the matte finish is out, and juicy lip tints are in, Dior has us covered. 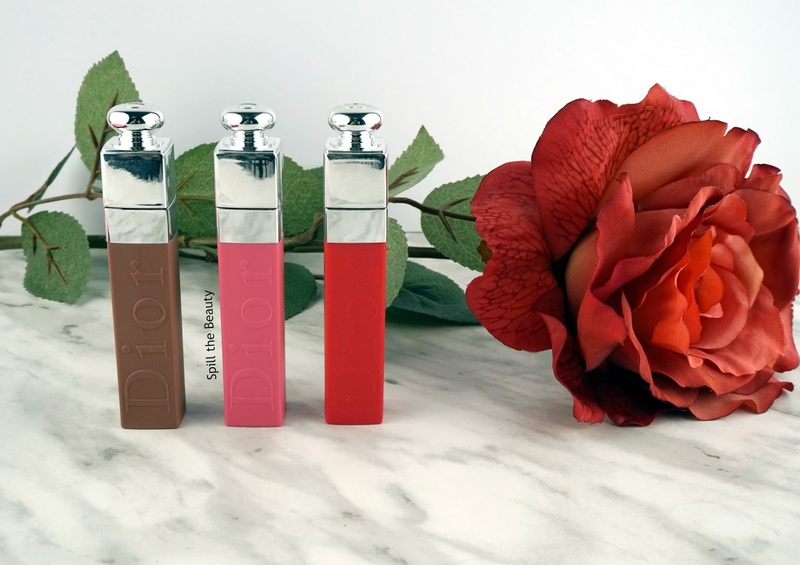 Meet the Dior Addict Lip Tattoo Long-Wear Colored Tints. 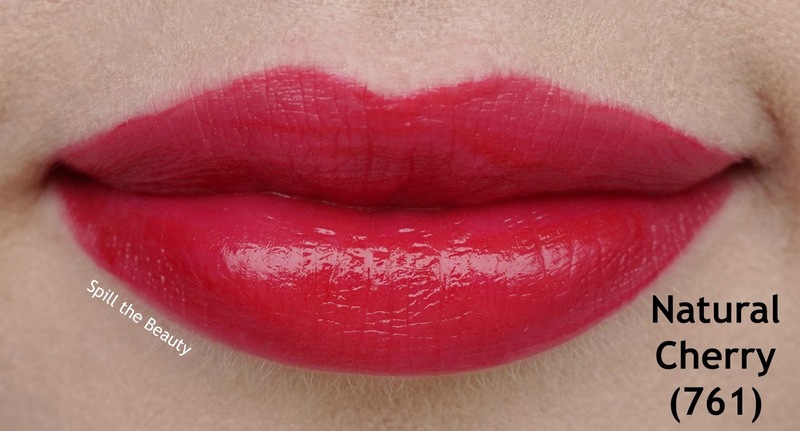 The Dior Addict Lip Tattoo Long-Wear Colored Tint ($36 CAD) is a super pigmented lip tint. I’d say it’s halfway between a lip stain and a lip gloss. Each tube’s colour corresponds to the shade inside. The applicator is your standard doe foot, and one tube contains 6 ml of product. ‘Natural Rosewood’ (491) is a light brown-toned pink. 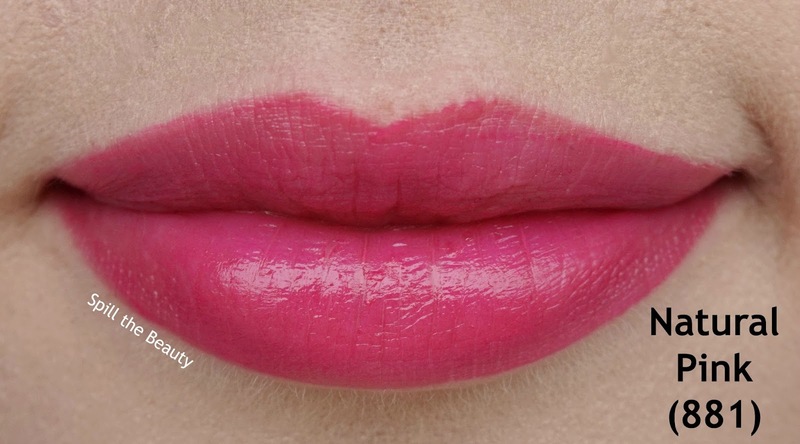 ‘Natural Pink’ (881) is a fun hot pink. ‘Natural Cherry’ (761) is a blue-toned fuchsia red. 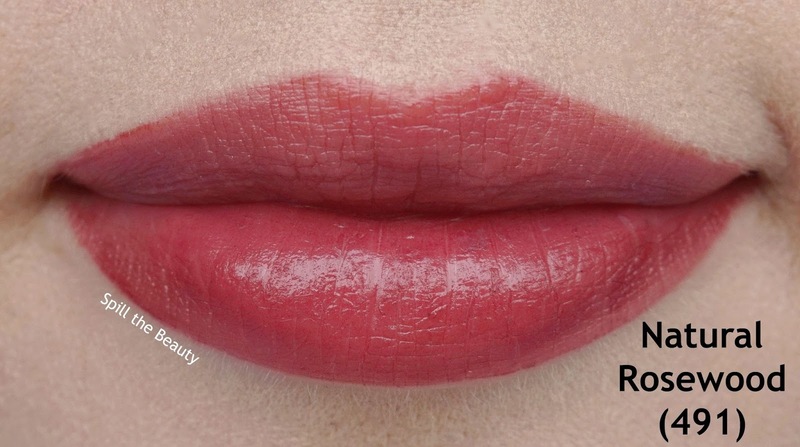 I was really surprised by these lip tattoos. I went in expecting them to be like a lip stain (which I’m not really a fan of, due to the lack of pigmentation), but they were actually shockingly pigmented. I was able to achieve a nice amount of coverage with two coats (each coat set after about 45 seconds). 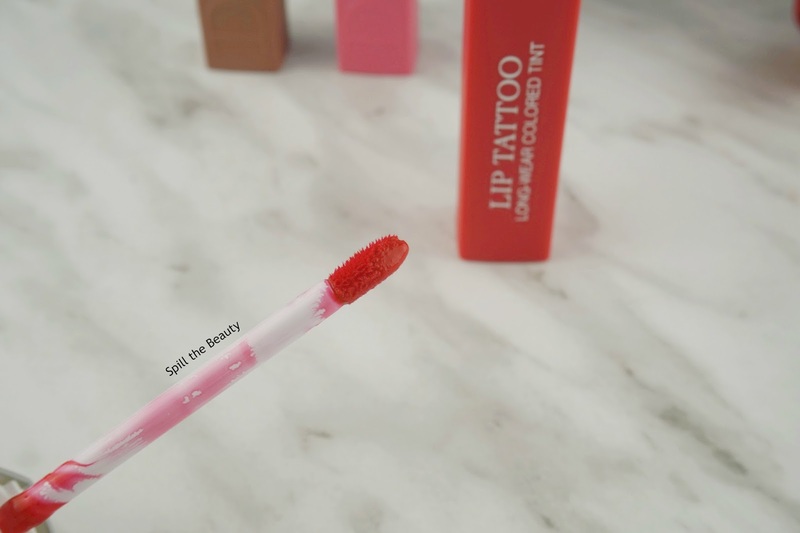 They were super comfortable to wear – the application is near identical to the Dior Addict Milky Tints, which I LOVE applying, because of how refreshing it feels on my lips. Even after the product started fading (about 4 hours in), a nice stain was left behind, like when your lips are stained from having a popsicle. And the light minty scent definitely helped with how refreshing it felt – but not so minty that it was overpowering. I plan on wearing these to a wedding this weekend, as I think they’ll be a perfect fit for the “I want to wear a nice shade, but I’ll be eating, which will destroy my liquid matte lipstick” problem. 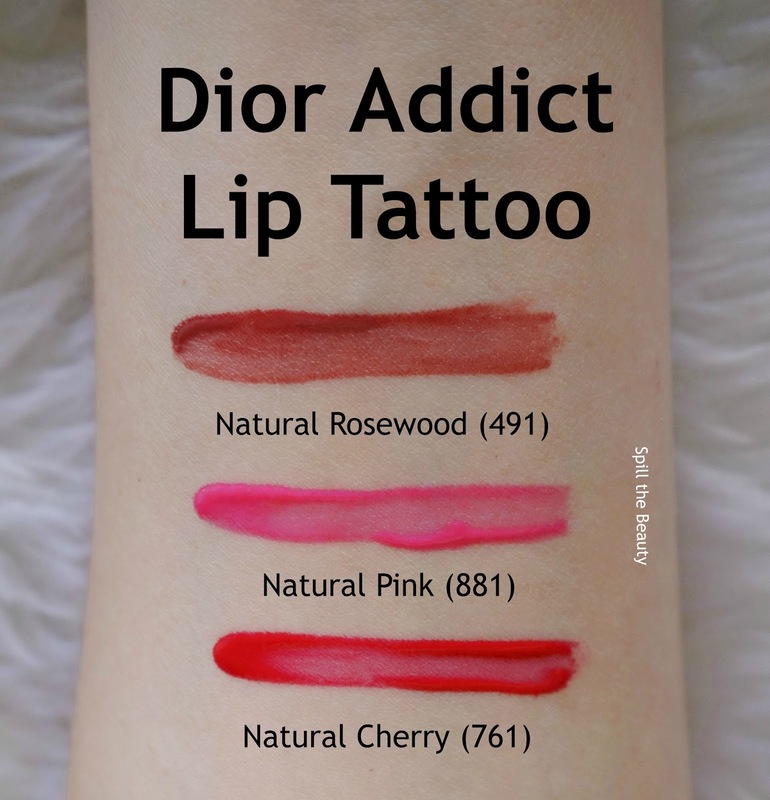 You can find the Dior Addict Lip Tattoo Long-Wear Colored Tint at Dior counters now.